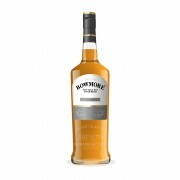 I have a pretty decent collection amassed in the bunker of my compound, and a fascination with single malts, both young and old. But I must confess that I have a soft spot for the old stuff due to increased complexity and depth of character. Savory whiskies are also of interest to me, such as the 15 Year Exclusive Cask Clynelish. I have a First Editions 22 Year 1989 Clynie open now that I am really loving (the one that Ruben reviewed a while back on Whiskynotes.be), but it isn't terribly farmy. 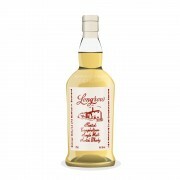 The Longrow 18 I have open is fragile and delicate but faintly glorious. I also have the L11 028 Uigie that is knocking my wool socks off. In addition, I've recently opened an An Cnoc 22 that is about as flat and lifeless as a two day old glass of Coke. The Old Weller 12 that I have opened very recently has a lovely nose but the taste is not wowing me all that much. 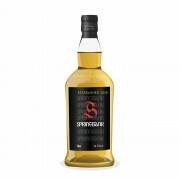 I snagged a 17 year old Signatory Glen Elgin the other day that I am anxious to try. Glen Elgin is a really underappreciated distillery in my view. 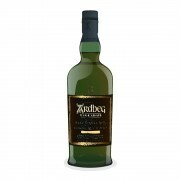 Ardbeg 10 Year Old Ho ho ho . . . Green Giant!